Experience Your Photos in 360 Degrees 3D. Microsoft has announced the first full release of Photosynth, available now at photosynth.com. You can share or relive a vacation destination or explore a distant museum or landmark. With nothing more than a digital camera and some inspiration, you can use Photosynth to transform regular digital photos into a three-dimensional, 360-degree experience. Anybody who sees your synth is put right in your shoes, sharing in your experience, with detail, clarity and scope impossible to achieve in conventional photos or videos. Synths constitute an entirely new visual medium. Photosynth analyzes each photo for similarities to the others, and uses that data to build a model of where the photos were taken. It then re-creates the environment and uses that as a canvas on which to display the photos. 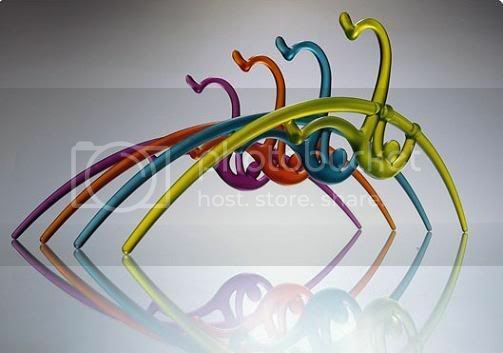 Hanger Design Inspired By Beijing Olympics. 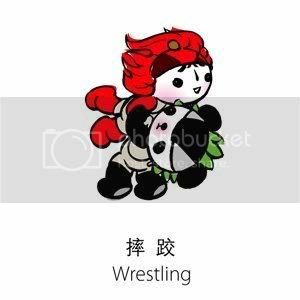 What Fuwa Olympic Mascots Stand For? 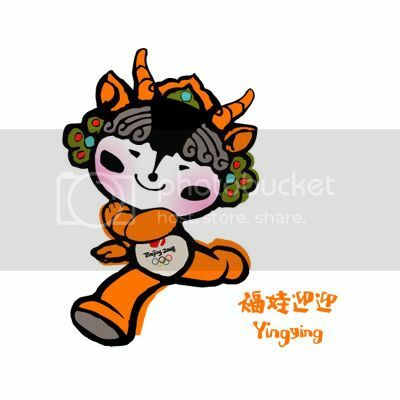 The five mascots of the 2008 Beijing Olympics have been presented as five lovely characters, a Fish, a Panda, a Fire Demon, a Tibetan Antelope and a Swallow. 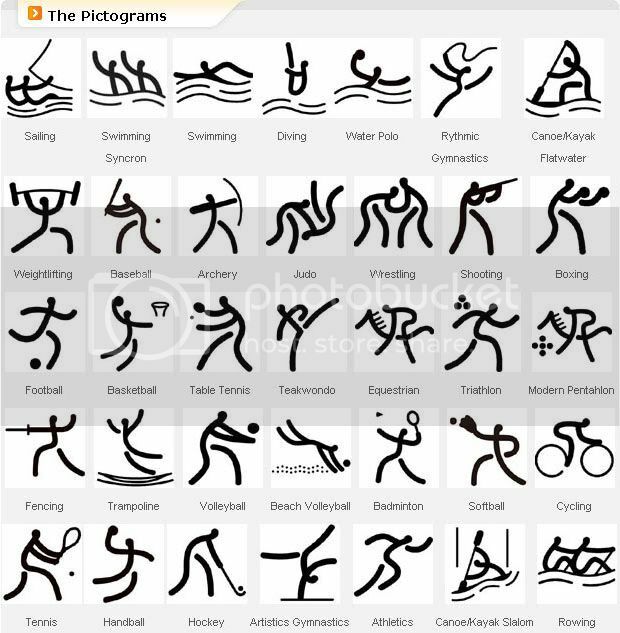 As well as representing the five Olympic rings (one for each continent), they also symbolize five categories of sports (the Fish for aquatic sports ands the Antelope for track and field) and are linked to the Traditional Five Elements (wu xing) of nature enumerated by Chinese philosophy. 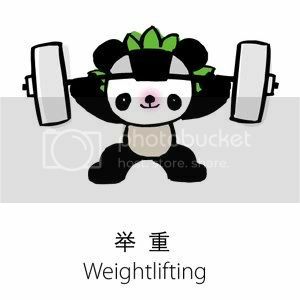 More over, their names, Bei bei, Jing jing, Huan huan, Ying Ying and Ni ni can be transposed to “Beijing Huanying Ni”, “Beijing welcomes you” in Mandarin. 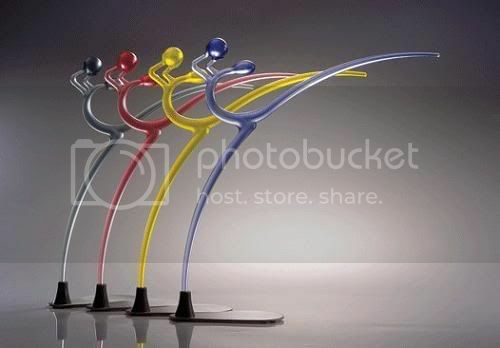 You can watch a wide selection of Beijing 2008 Olympic Games clips. 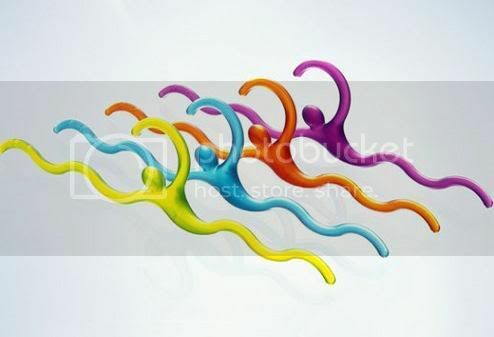 Beijing Olympic: Opening Ceremony XXIX Live 2008. 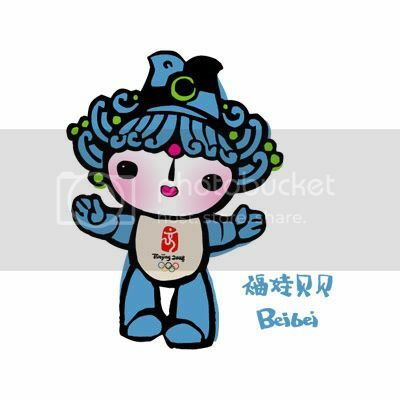 The Official Website of the Beijing 2008 Olympic Games. 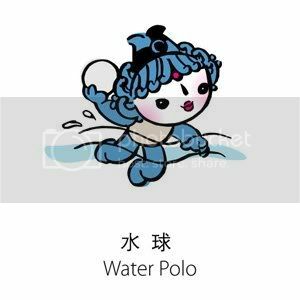 2008 Beijing Olympics Song "Welcome to Beijing". 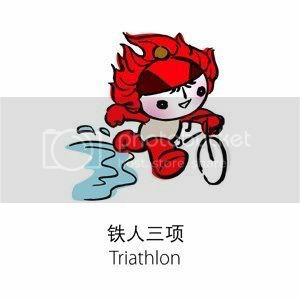 Theme song for the 100-day countdown celebration of the 2008 Beijing Olympics, music by Xiao Ke and original lyrics by Lam Jik (Hong Kong). The melody of the song was inspired by a local Beijing ballad called "Shui Niu", which are snails that come out on rainy days. Children in Beijing like to sing songs to attract these little creatures to come out of their shells. In the ancient culture of China, there is a grand tradition of spreading good wishes through signs and symbols. Each of Fuwa symbolizes a different blessing -- and will honor this tradition by carrying their good wishes to the children of the world. 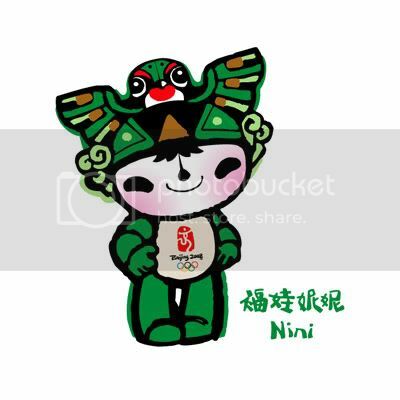 Prosperity, happiness, passion, health and good luck will be spread to every continent as Fuwa carry their invitation to Beijing 2008 to every part of the globe. At the heart of their mission -- and through all of their work -- Fuwa will seek to unite the world in peace and friendship through the Olympic spirit. Dedicated to helping Beijing 2008 spread its theme of One World, One Dream to every continent, Fuwa reflect the deep desire of the Chinese people to reach out to the world in friendship through the Games -- and to invite every man, woman and child to take part in the great celebration of human solidarity that China will host in the light of the flame in 2008. Jingjing makes children smile -- and that's why he brings the blessing of happiness wherever he goes. You can see his joy in the charming naivety of his dancing pose and the lovely wave of his black and white fur. As a national treasure and a protected species, pandas are adored by people everywhere. The lotus designs in Jingjing's headdress, which are inspired by the porcelain paintings of the Song Dynasty (A.D.960-1234), symbolize the lush forest and the harmonious relationship between man and nature. Jingjing was chosen to represent our desire to protect nature's gifts -- and to preserve the beauty of nature for all generations. 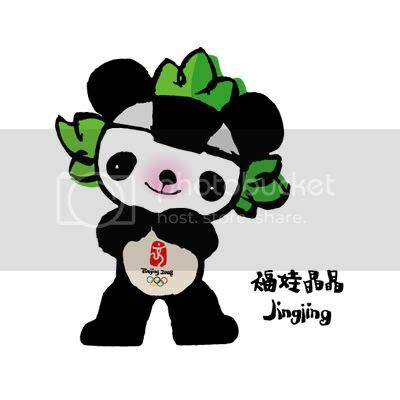 Jingjing is charmingly naïve and optimistic. 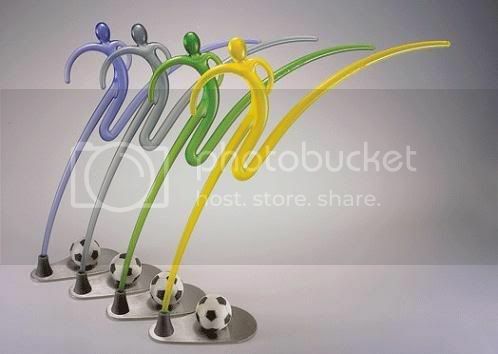 He is an athlete noted for strength who represents the black Olympic ring. In the intimate circle of Fuwa, Huanhuan is the big brother. He is a child of fire, symbolizing the Olympic Flame and the passion of sport -- and passion is the blessing he bestows. 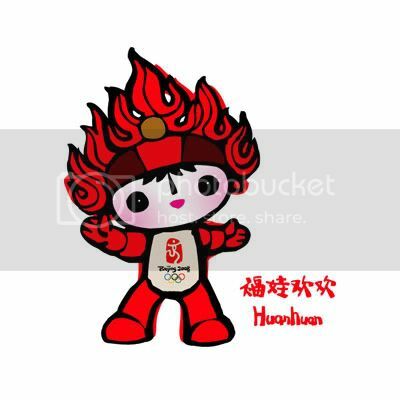 Huanhuan stands in the center of Fuwa as the core embodiment of the Olympic spirit. And while he inspires all with the passion to run faster, jump higher and be stronger, he is also open and inviting. Wherever the light of Huanhuan shines, the inviting warmth of Beijing 2008 -- and the wishful blessings of the Chinese people -- can be felt. The fiery designs of his head ornament are drawn from the famed Dunhuang murals -- with just a touch of China's traditional lucky designs. 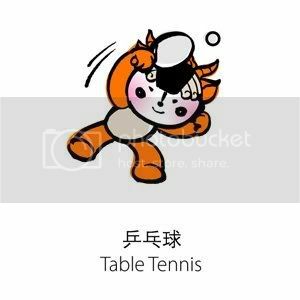 Huanhuan is outgoing and enthusiastic. 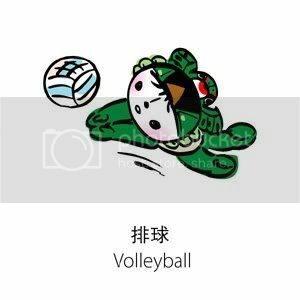 He excels at all the ball games and represents the red Olympic ring.